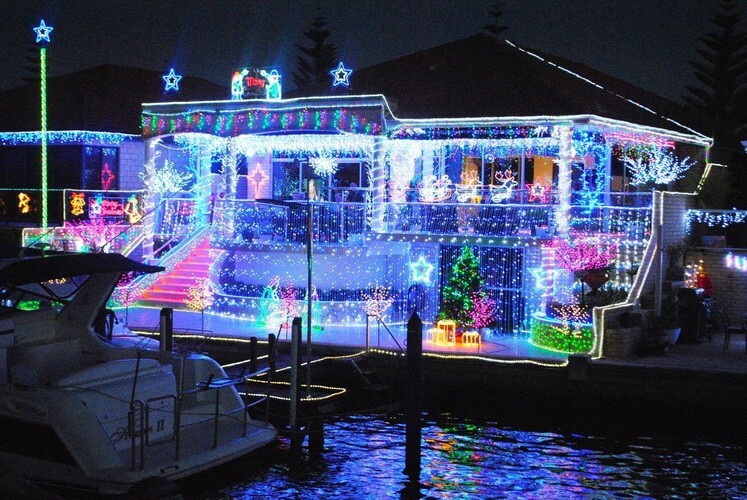 Experience the magic of Christmas with your friends and family on board Mandurah Cruises Christmas Lights Cruise. 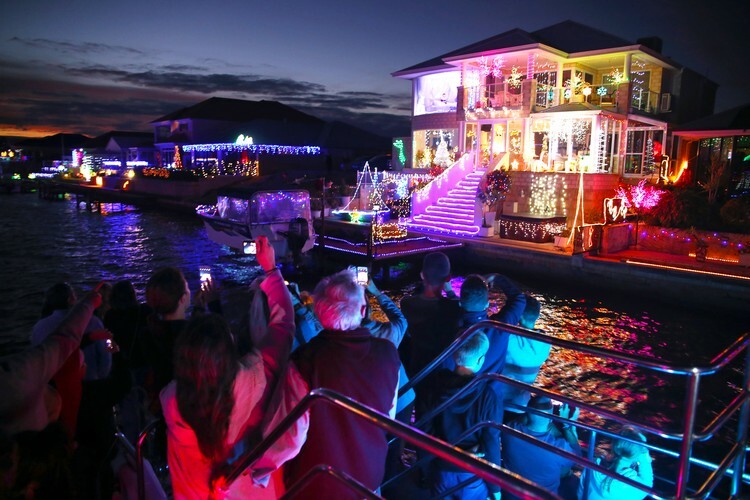 Sing along to Christmas carol favourites and join in the Christmas cheer as you cruise through the wonderland of Christmas lights reflecting onto the water from Mandurah’s luxury canal homes. 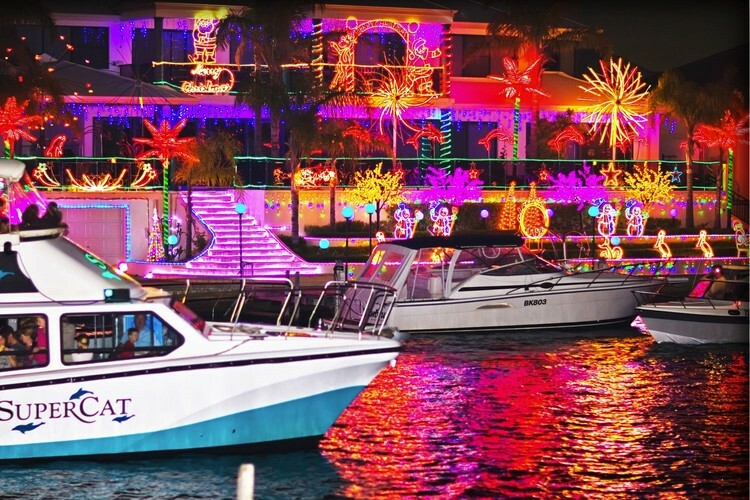 1-Hour Christmas Lights Cruises depart every night from 1st December to 6th January at 7:30pm & 8:45pm. 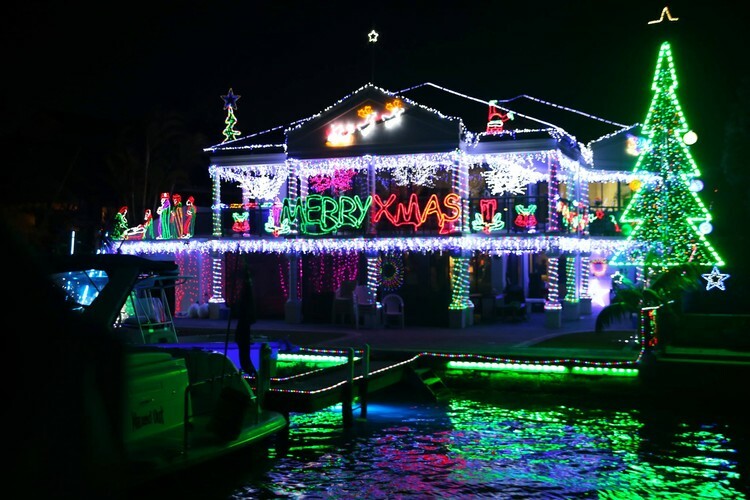 This spectacular annual event sees Mandurah's luxury canal homes decorated with millions of illuminated Christmas lights and amazing Christmas themed-displays. 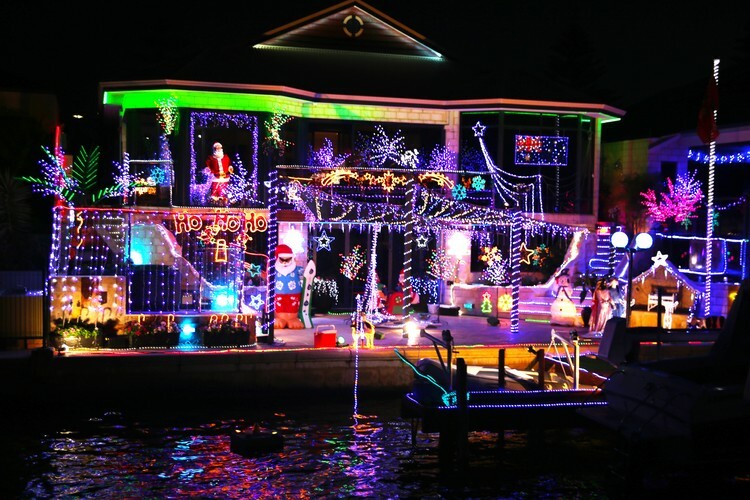 Expect traditional Christmas trees, Santas, snowmen, reindeer & sleds, twinkling stars and snow globes plus the Aussie touch of dolphins & kangaroos in displays, opulent stairways, private jetties, watercrafts and joyful carols sung from the balconies! Adding to the festive atmosphere are free photo opportunities at the ferry terminal with Santa and his elves, plus Christmas carollers will add some Christmas cheer! 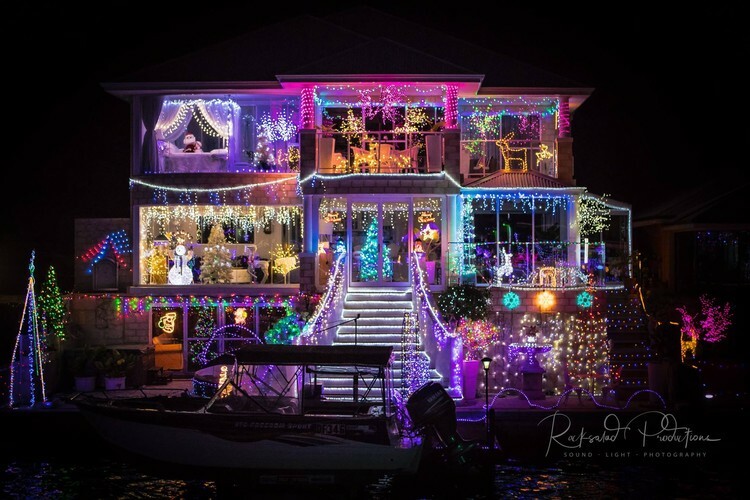 The Mandurah Canals Christmas Lights phenomenon raises money for the Rotary Club of Mandurah who distribute the donations to local charities. 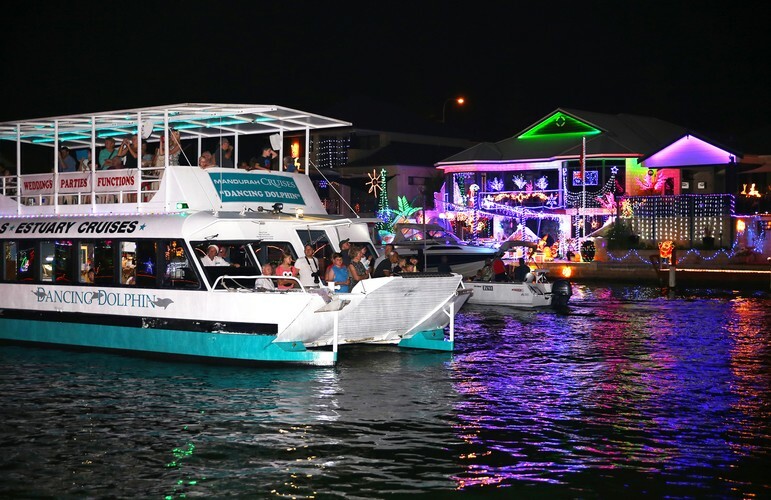 All Mandurah Cruises vessels stop at the floating wishing well during cruises so passengers can make a loose change donation and wish. Last year over $25,000 was raised! 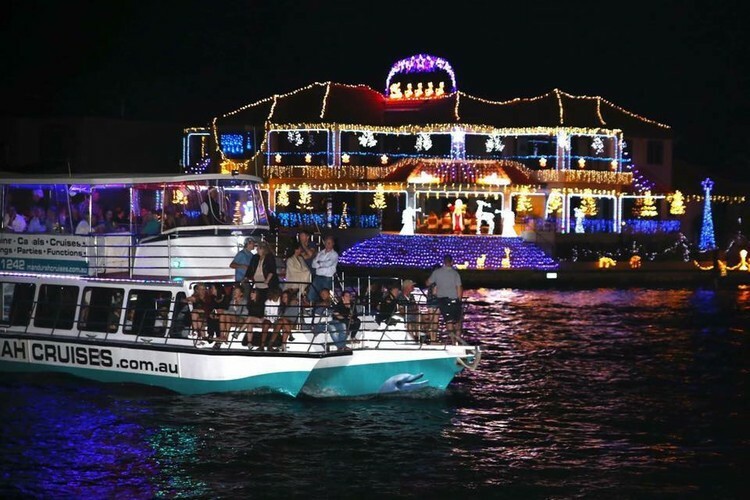 Mandurah Cruises also provide a large monetary donation to the wishing well and host an awards night and thank you party for the canal residents that put on the magnificent displays. Bookings are essential as these Cruises book out well in advance! 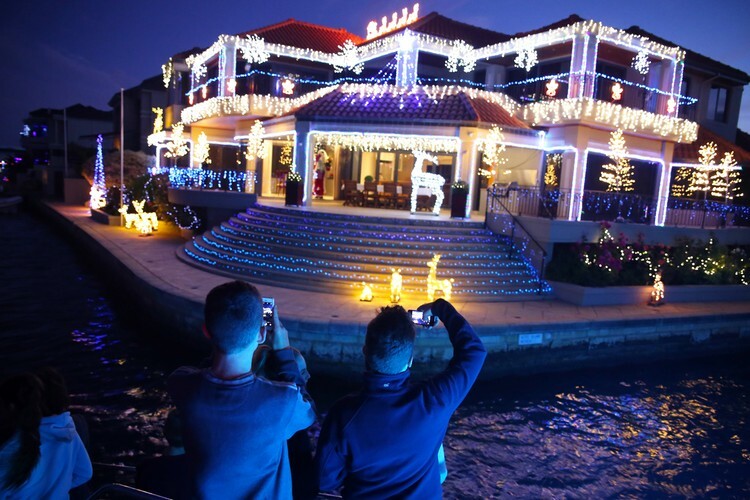 Don't miss out on this spectacular annual event. Book now! Infants (under 12 months) and children (1–2 years old) enter free.